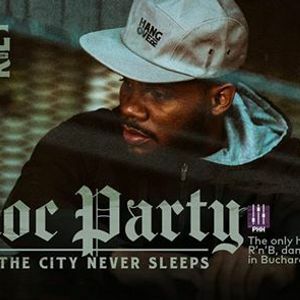 Friday: Bloc Party  with Dj RAS T & Assan. Mar 01, 2019. 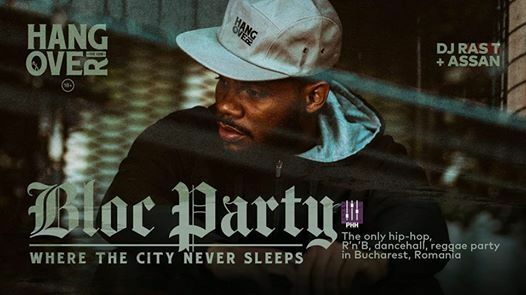 We are waiting for you at the only HIP-HOP, R'n'B, DANCEHALL, REGGAE party in the city of Bucharest, Romania. BLOC PARTY [No. 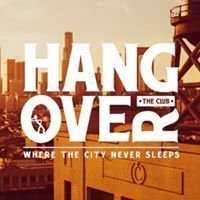 253] in association with The Bucharest Experience & Phoenix Hip Hop. With Dj. Ras T & Assan. Friday, March 01, 2019. Doors open at: 22:00h. Dress casual, be over 18! No.1 Selimbar St., Bucharest, Romania. RSVP & Reservations: (+40) 723 279 126. Friday: Bloc Party  with Dj RAS T &amp; Assan. Mar 01, 2019.